HomeNewsKeanu Reeves to star in Tarsem Singh’s sci-fi thriller ‘The Panopticon’? Keanu Reeves to star in Tarsem Singh’s sci-fi thriller ‘The Panopticon’? Tarsem Singh is the visually talented director behind films like The Cell, Immortals and The Fall, and personally I cannot wait for his next film. Many didn’t like Immortals but I loved it, and I adore Singh’s creativity and wonderful style and approach to directing his films. Visually his work is stunning, and so his next film, a sci-fi thriller titled The Panopticon, has me very excited. 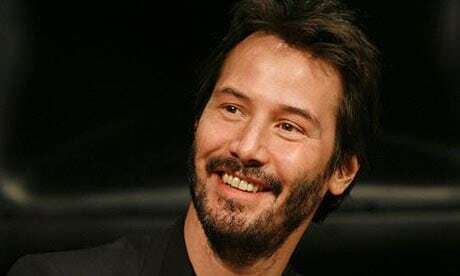 Things just got even more interesting as The Wrap are saying that Keanu Reeves in in talks to star in the film, and negotiations are in “a sensitive” stage. This is all we know for now, but given Reeves’ current career resurgence, I would hope it would continue by appearing in what is bound to be a great sci-fi thriller.